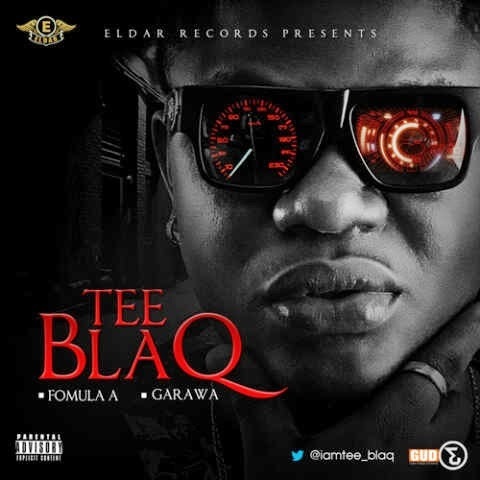 Eldar Records presents the the double single from her frontline act, Tee Blaq. Tee Blaq broke into the scene after the demise of his cousin, the iconic DaGrin with the street anthem 'Robo', He returns with double delight - two matching and bound-to-be street anthems - befitting follow-up. Eldar Records and Tee Blaq is definitely positioning the act as one to watch out for in 2014. Enjoy 'Garawa' and 'Formula A'.